There were 4 posts published in July (this is page 1 of 1). 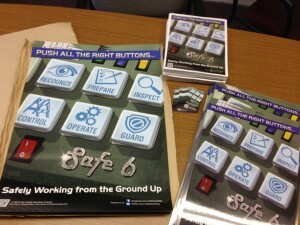 Here’s a photograph of our first workplace poster “Push All the Right Buttons” which highlights the Safe 6. It’s available in several sizes. 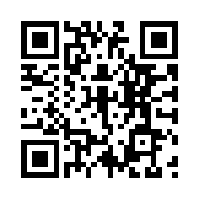 For more information go to this page. We will be posting photos of the posters at a customer’s facility in the near future. we’ll announce on Facebook and Twitter. Sneak Preview on Independence Day! !